DETROIT—At the 2018 North American International Auto Show in Detroit, Acura debuted a prototype version of the its forthcoming third-generation RDX compact crossover SUV, which is set to launch in mid-2018 as a 2019 model. The new RDX will get fresh styling, an all-new powertrain, and a host of new technology features, including an unconventional touchscreen infotainment interface. Acura’s strategy in recent years has been to unveil a special show-car version of its upcoming new models in advance of rolling out the actual production version. So, other than a few “sweetened” details like paint and wheels, this RDX prototype should be a dead ringer for the production 2019 RDX that arrives in dealerships later this year. The 2019 RDX’s track is 1.2 inches wider than the outgoing model, and the wheelbase is 2.5 inches longer, which improves passenger room. All RDXs will come with an “ultra-wide” panoramic sunroof that Acura says is the largest in the the class. The styling and “Diamond Pentagon” grill motif were derived from the design language of the Acura Precision Concept, which was first shown at the 2016 North American International Auto Show. Power is provided by an all-new turbocharged 2.0-liter 4-cylinder engine paired with a 10-speed automatic transmission. Acura didn’t mention specific power outputs, but claimed that the new engine will offer 40 percent more low-end torque than the outgoing model. Front-wheel drive or Acura’s torque-vectoring Super-Handling All-Wheel Drive (SH-AWD) will be available. An Acura NSX-inspired Integrated Dynamics System with Sport, Sport+, Comfort and Snow drive modes will be available with a new Adaptive Damper System suspension. The AcuraWatch suite of active safety and driver-assist features will be standard equipment. 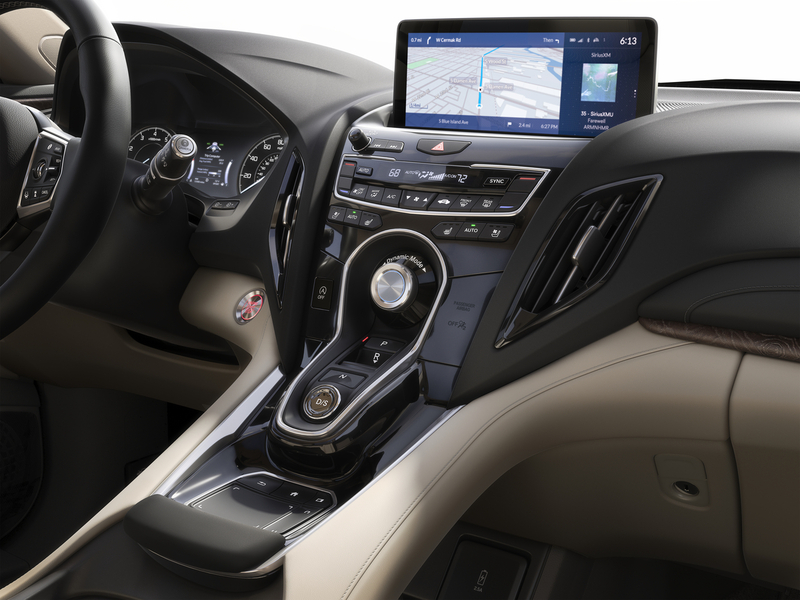 Inside, an unusual “True Touchpad” infotainment interface features a dual-zone 10.2-inch HD display screen perched at the top of the dash, which is controlled by a console-mounted touchpad. Acura claims the system combines the best of both touchscreen and remote-control infotainment systems—it says the screen is mounted more optimally in the driver’s line of sight than a traditional touchscreen, and the touchpad utilizes precise, one-to-one mapping to avoid the clumsy interaction of some remote-interface systems. 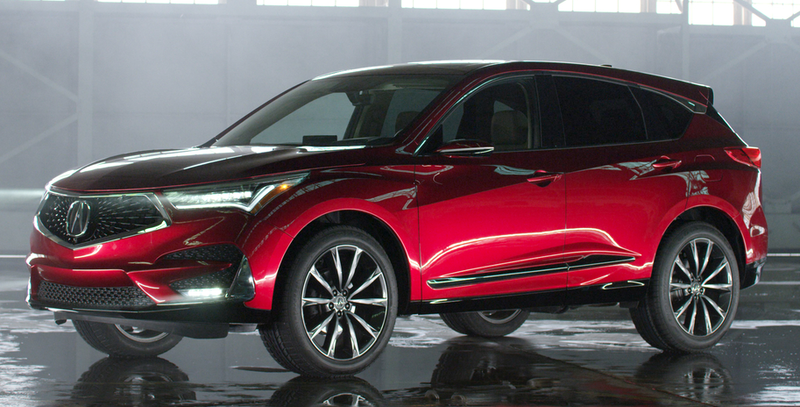 Acura also announced that the 2019 RDX will be the first Acura SUV to be offered in A Spec form (a performance-oriented trim level that debuted on the 2018 Acura TLX sedan), and that all core Acura models developed moving forward will offer an A Spec variant. The Acura RDX has been a perennial Consumer Guide favorite for its value and refined, athletic driving character. 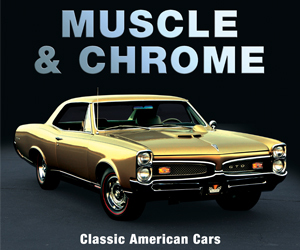 The basic architecture of the current generation dates back to the 2013 model year, so this redesign is right on time. This new model looks to be a solid update of the RDX’s winning formula, but we’re a bit taken aback by the unconventional control layout (and that huge drive-mode dial that seems to take up an inordinate amount of dashboard real estate). We’re anxious to get our first test drive to see how the new infotainment system functions in the real world. Written by: Damon Bell on January 15, 2018.on January 23, 2018. NEW YORK AUTO SHOW: How Well Can RLX Sell?